What do I need a tripod for? For professional photographers this question might be easy to answer and pretty obvious. If you are just a regular photographing Joe, a world traveller or just someone who wants to take the best photos he can – this question might be more relevant to you. This is why I want to point out three typical use cases where you will definitely need a tripod to answer this question. In case you’re wondering why your photos do not turn out as you want them to, the following article might help you out! Why you need a Tripod – 3 Use Cases! The following five use cases come across each photographer quite frequently – which is why we will have a deeper look into them and explain why you need a tripod for them! If you take a photograph and look at the result on your DLSR camera’s screen, it might look perfect: great lighting, good composition and vibrant colors. One thing you might discover on your computer later on though: if you zoom into the photograph, the details are not sharp at all and seem “blurry”. The reason for that: even with very quick shutter speed, every movement of your hand will have a negative impact on your photograph. To take the sharpest image you will need your camera to be as steady as possible – which will require a tripod. Only with a proper tripod you will be able to achieve this. 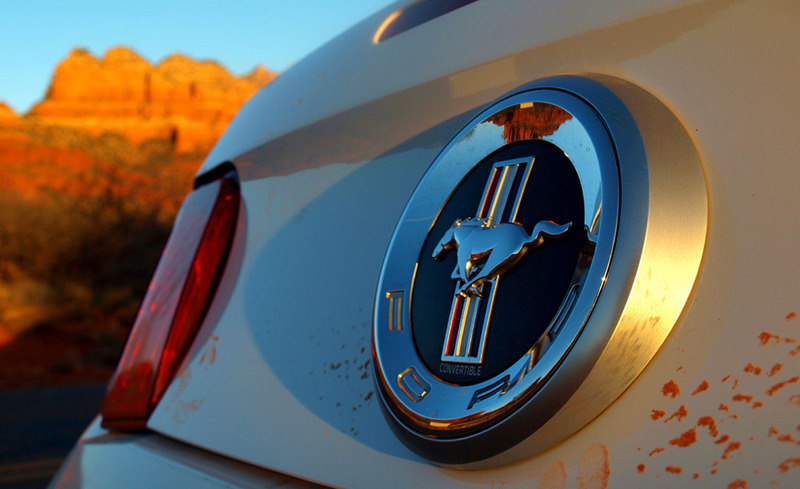 An example of a close-up shot with low lighting during a sunset: definitely better with a tripod! The same problem described above gets even worse when you need longer shutter speeds. For everything that should capture movement in your photos, you will need a longer aperture – e.g. for people moving through a street scene, or a “smooth” waterfall. For all these use cases you will definitely want a tripod as there is no chance of getting a proper shot without one. 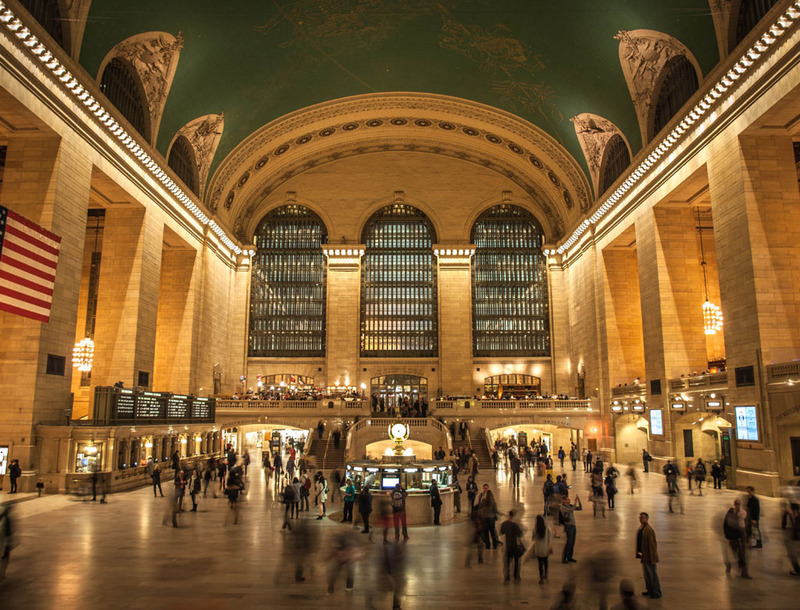 The movement of the people in Grand Central Station is caught with a long-exposure shot. Taking good photographs at night is one of the hardest tasks of every photographer. As there is a very low amount of light at night (obviously), you will need very long aperture times for your camera (meaning that you will need lots of time to get light on your camera sensor). As using flash will not help with panorama shots (or many other shots at night), you will need a long exposure time and by thus a very steady camera setting – which definitely requires a tripod. 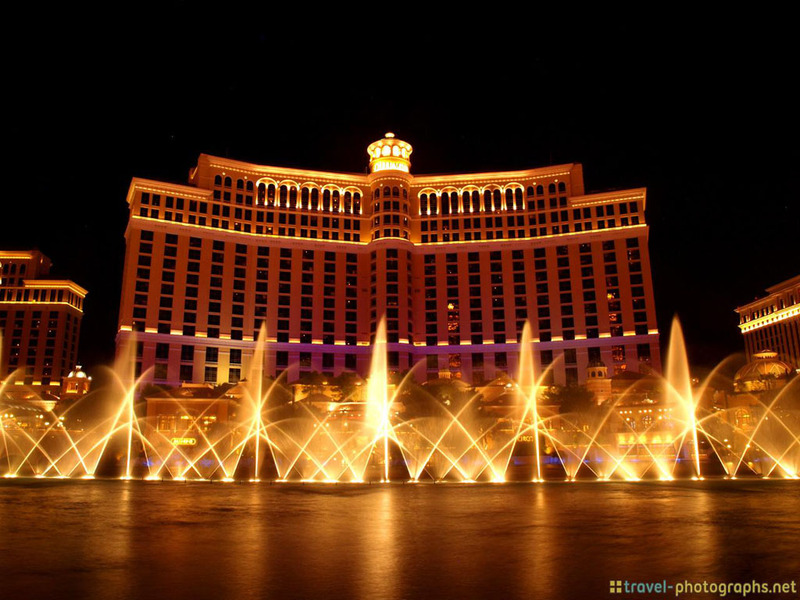 The famous Bellagio at night – the only way to get a good shot is to use a tripod. “HDR” stands for “high-dynamic range” photography. This technique involves taking three different shots of the same motive – while using different exposure times. When you put this together at your computer you will get an image that contains much more information and detail than regular ones – when used correctly. Although many photographs dislike this photography technique, it is a nice and fun thing to do in my opinion. As you will need three (or five) shots of the exact same scene, you definitely need a tripod to keep the photos the same. 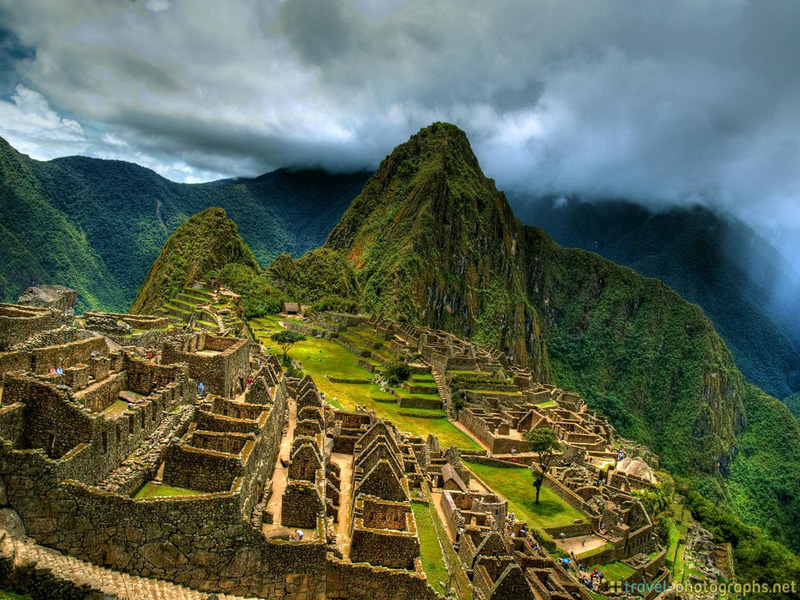 A typical HDR photograph, taken of Machu Picchu. As said in our first use case (taking sharper images) every movement of your hand will have a negative impact on the sharpness of your photograph. This impact will even get worse when you zoom in; every negative effect will be multiplied again. If you are taking close-up shots of wildlife (or even macro shots) you should definitely use a tripod whenever possible to get the sharpest and most detailed photograph. 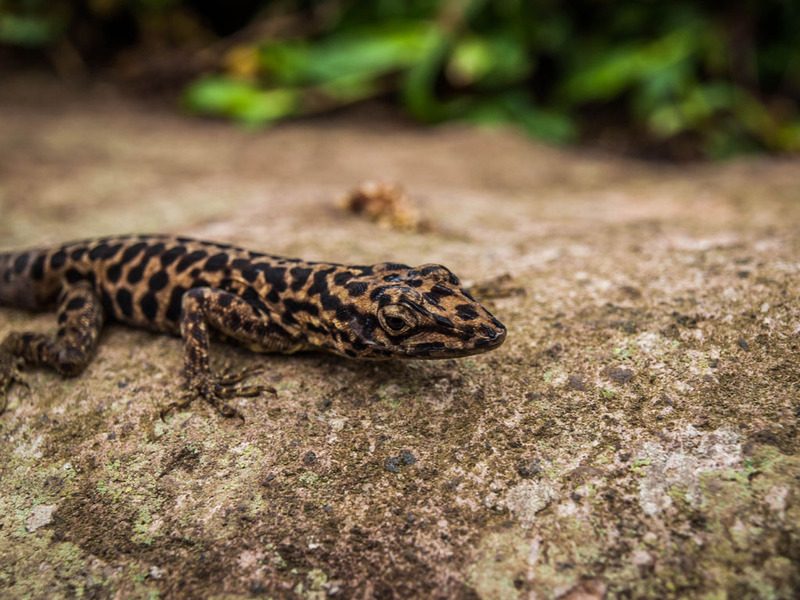 A small lizard I had to zoom in on – perfect with a tripod! As you see in the examples above, every photographer will experience so many photo opportunities where a tripod would come in handy – or even be required to get the shot. The good thing for all hobby photographers out there is: a good travel tripod does not need to be expensive, as you can see in our travel tripod guide!